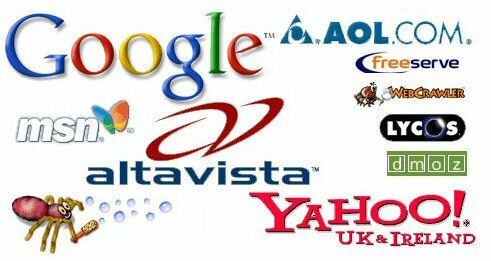 Let us submit your site, using our superior proprietary submission software, to every other search engine on the planet that matters, and re-submit every 30 days thereafter We submit to Google, AOL, Ask, Yahoo and all applicable international versions of these engines. Your site will be submitted by hand using our superior proprietary software, and we review all submissions for accuracy, efficiency and completeness. We are constantly adding new engines, directories as well as regional and topical versions of existing sites to our database. 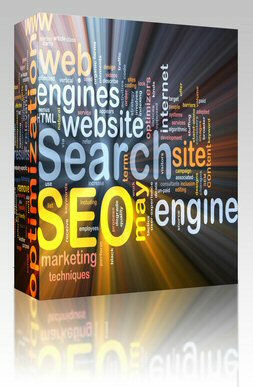 Because your site is submitted each month, you will be assured of being found on these new services. You may update your site name, description, keywords or any other information, with absolutely no cost or headache, an unlimited number of times during the year…. We will give you a monthly report on your search engine positioning and let you know how to increase your exposure if required.